A new study identifies regulations in the healthcare segment and the expansion of the food and beverage market as the main drivers of plastic packaging growth through 2020. The global plastic packaging market—defined as bags, pouches, films, containers, and envelopes made from plastic—was valued at $259.65 billion in 2013 and is expected to reach $370.25 billion by 2020, growing at a CAGR of 5.2% over the forecast period between 2014 and 2020. In terms of volume, the plastic packaging market was worth 78,400.2 kilo tons in 2013. That’s according to a new study, “Plastic Packaging Market - Global Industry Analysis, Size, Share, Growth, Trends and Forecast 2014 – 2020,” from Transparency Market Research. 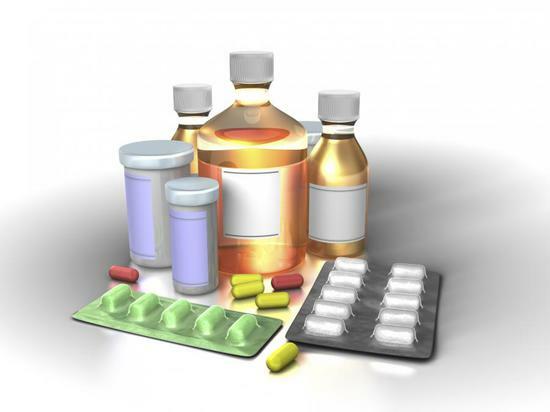 According to the study, increasing demand for plastic packaging in the healthcare industry is expected to be one of the key factors driving the growth of this market. In addition, expansion of the food and beverage market, which is the largest application of plastic packaging, is expected to fuel growth. Furthermore, rising consumer preference for lightweight, durable, and highly aesthetic packaging is expected to significantly encourage growth of the market over the next few years. However, the study adds, volatility in the price of crude oil, which consequently affects the price of downstream chemicals, is expected to hamper the plastic packaging market adversely. One development in plastic packaging is research and development activities that have opened up opportunities for the usage of nanotechnology in the formation of films and printing. In 2013, demand for plastic packaging was highest from the food and beverage sector and accounted for more than 65% of the market share. 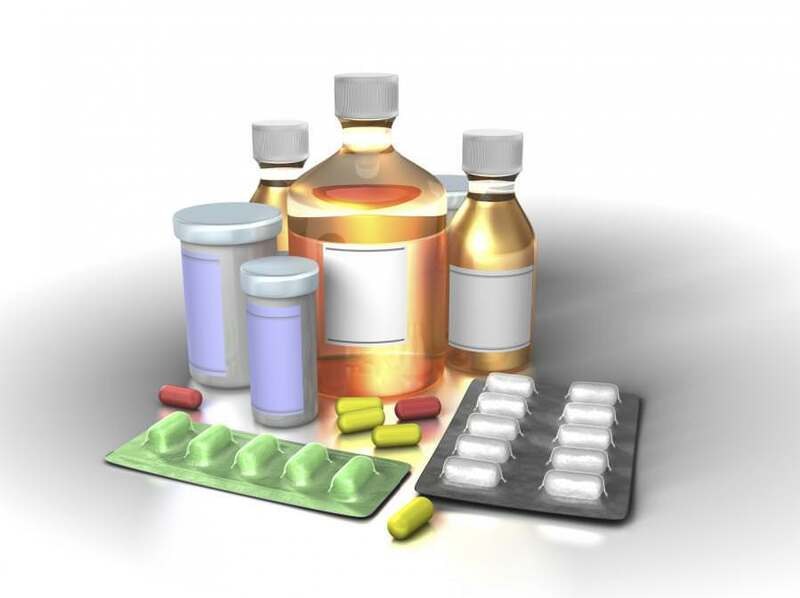 Several regulations are being introduced and implemented across the world regarding the packaging of pharmaceuticals due to factors such as the maintenance of hygiene, the reduction of fraudulent drugs in the retail market, and the ability to retain the medicinal properties of the drug. Thus, plastic packaging is expected to witness the fastest growth from the medical application segment over the next few years. Asia Pacific accounted for the highest demand for plastic packaging in 2013, which was over 35% of the market share, owing to the presence of a large number of industries in this region. This trend is expected to continue over the forecast period due to rapid economic development in this region resulting in the growth of industries such as food and beverage, personal care products, and pharmaceuticals, among others. Regions in the rest of the world are expected to witness a significant increase in consumption of packaging due to economic development in countries such as Brazil.